“Horticultural Careers” is a series of mini-videos featuring interviews with professionals in the horticulture industry. This effort, supported by a College of Agriculture and Life Sciences teaching mini-grant to Dr. Bala “Saba” Rathinasabapathi and Dr. Steven Sargent, Professors of Horticultural Sciences at the University of Florida, is aimed to inspire the next generation of successful professionals in Horticulture! 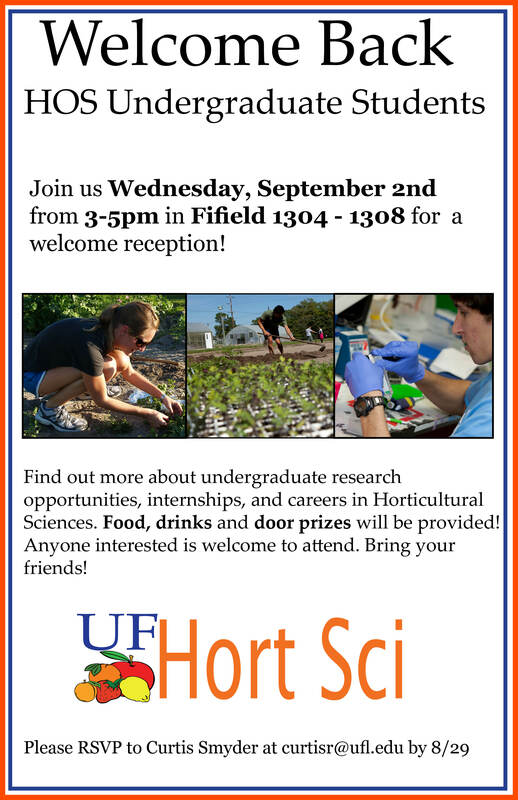 Horticultural Sciences major Kiona Elliot shares her experience as undergraduate student at UF’s Institute of Food and Agricultural Sciences. With help from several departments in UF’s Institute of Food and Agricultural Sciences, UF has released a series of “smart irrigation apps” to help manage urban and agricultural irrigation. 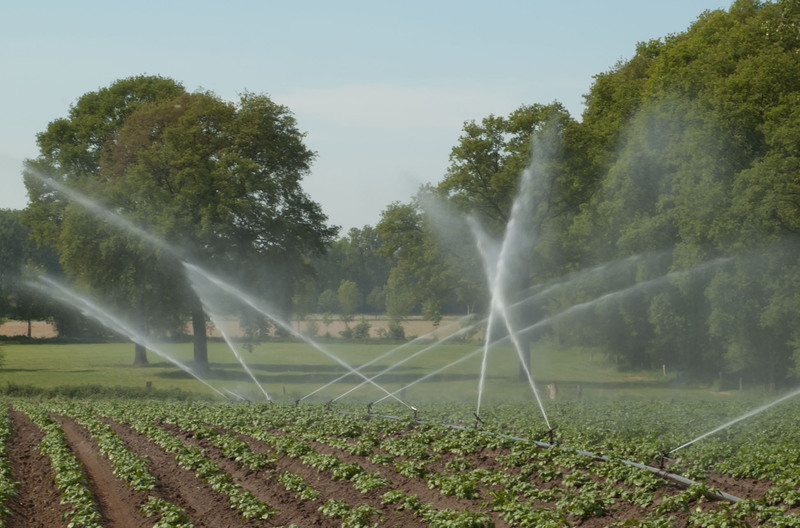 The apps are designed to help commercial farmers and small-time gardeners calculate their plant’s precise water demand to save money and water resources.